Diary of a Short Woman » Blog Archive » TEMPER Gets Cover Art! 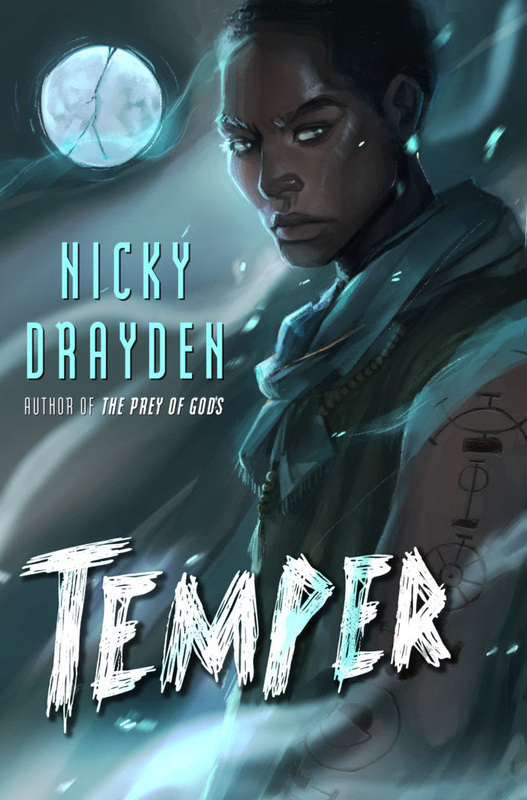 My sff/horror/dark humor novel TEMPER is headed to a bookstore near you Aug 07, 2018! I’m so excited to share the story about how I came across this amazing artist! Read about it here on Harper Voyager’s Blog! Descriptions are up on Amazon and Barnes and Noble, and you can also add it to your Goodreads queue, just to be sure you don’t miss out on some devilish fun. Also, THE PREY OF GODS is available as an audiobook, and the narrator is amazing. Take a listen to the sample for yourself! 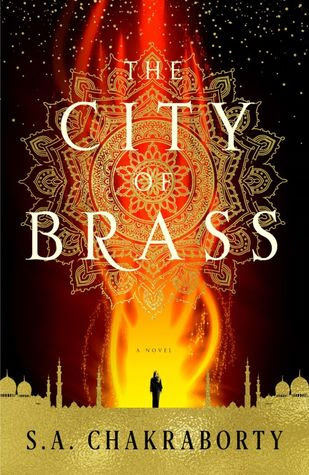 The competition was really strong, so check my Goodreads 2017 Reading Challenge to see the rest of the list. 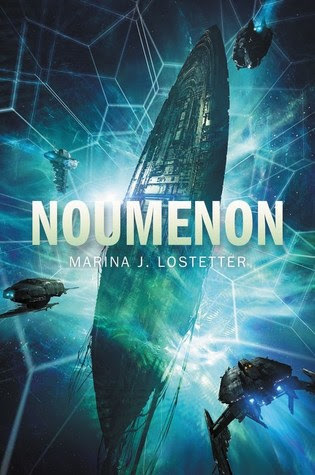 Noumenon by Marina J. Lostetter – which features a super-intelligent, sentient AI charged with overseeing the many needs of an interstellar convoy. 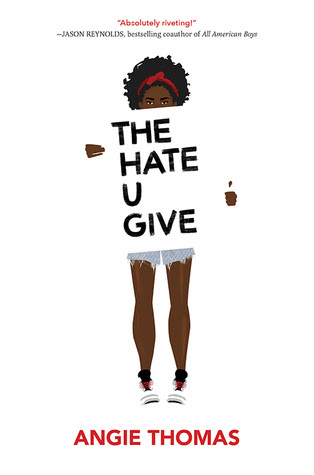 The Hate U Give by Angie Thomas – A Black LIves Matter inspired story about a girl coping with effects of a police shooting in her community. 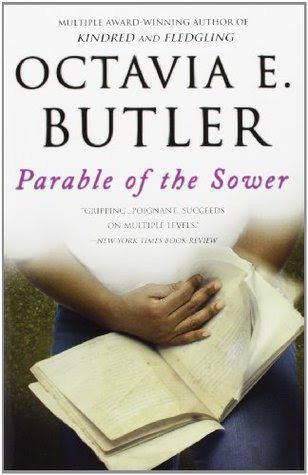 by Octavia E. Butler – Because if we’re living in a dystopia, might as well be prepared. Great reading list! I’ve been devouring Octavia’s work lately. Have you read Under the Udala Trees by Chinelo Okparanta? The Hate U Give, and AfroFuturism are next up on my list! That’s a great cover. I’ll have to look out for Temper. Cheers.